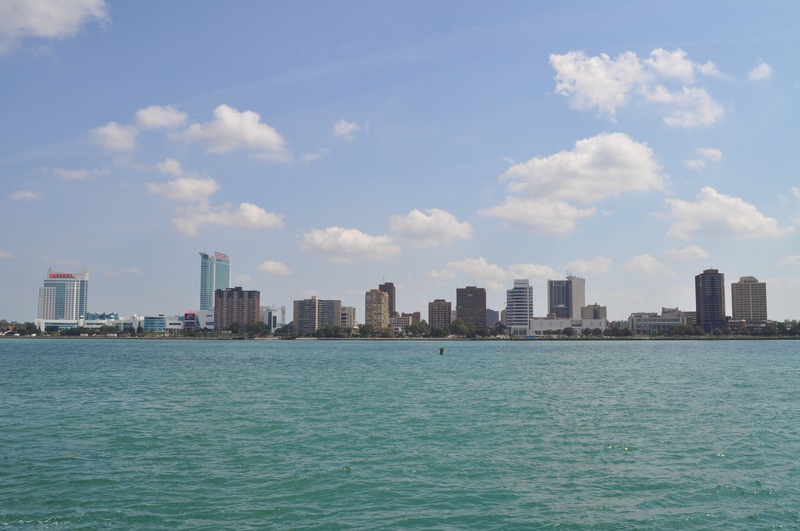 Do you authorize me to use this picture of the Windsor skyline in one of my projects? I’ll let the link for your blog, and your name right below the picture. You have my permission, and a link would be great. Thanks!